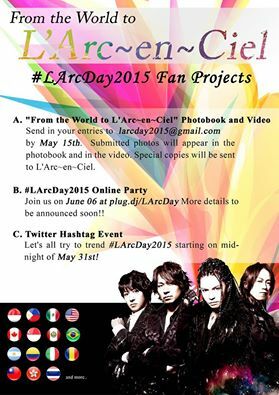 #LArcDay2015 Fan Project has gotten bigger! 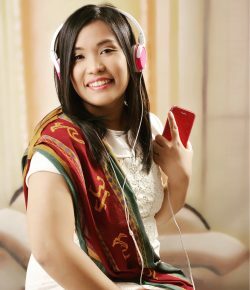 Check out these activities lined up in celebration of L’Arc-en-Ciel‘s music. More countries have also pledged their support!